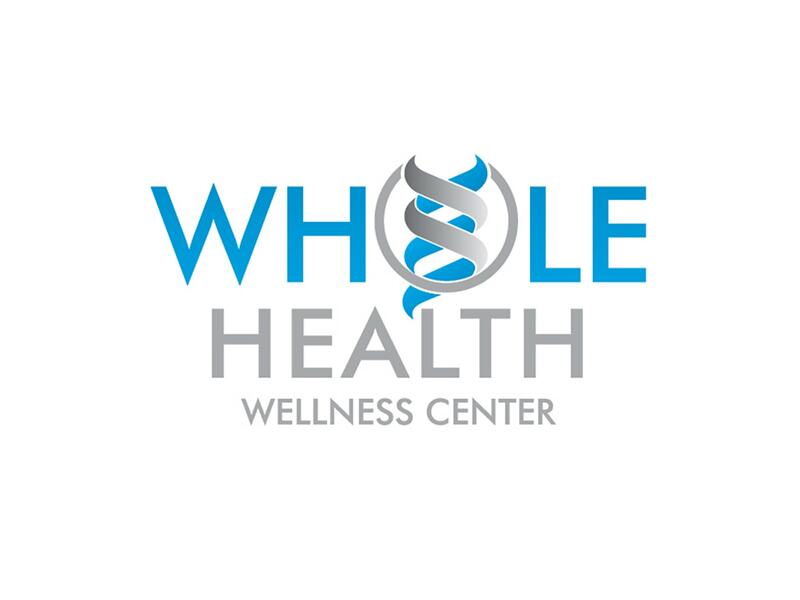 Whole Health Wellness Center has been serving patients from Connecticut, Massachusetts and New York for 10 years with Naturopathic, Chiropractic and GYN. Whole Health physicians utilize cutting-edge diagnostics and treatments to address the cause of your health problems. You have more genes for health or “resilience” than for disease. True Health Care focuses on allowing your health potential to flow. 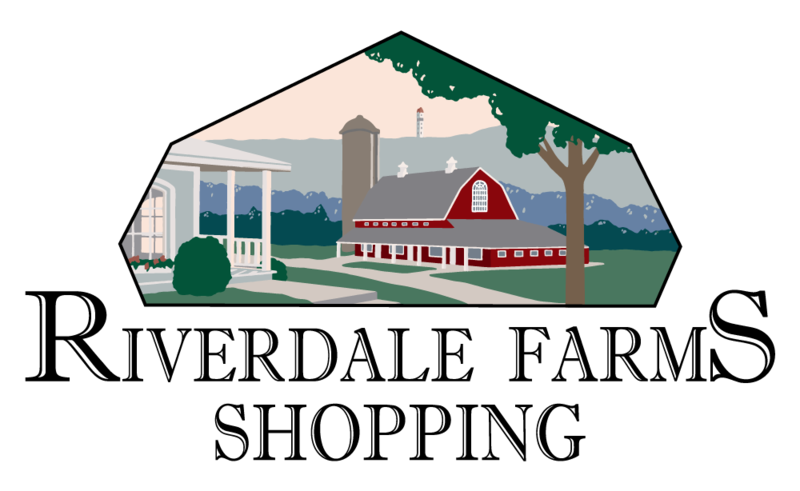 Check out wholehealthllc.com for our services.